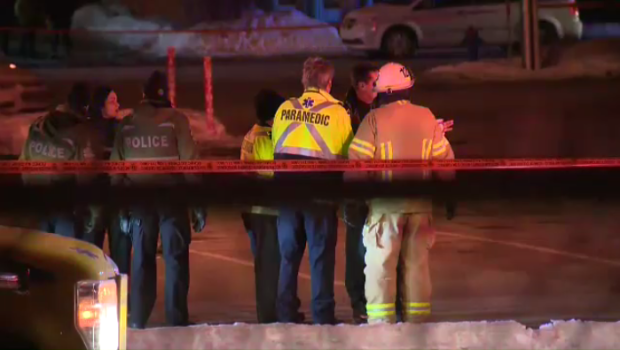 A man who surrendered to police after a hostage-taking in a Quebec bank was released from hospital on Saturday and is expected to face charges, according to police. A correctional officer has been released from hospital after being taken hostage at a Northwestern Ontario jail. 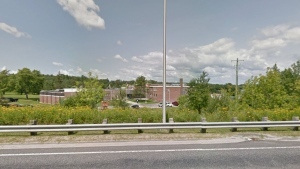 A correctional officer is in hospital after being held hostage by multiple inmates at a jail in Kenora, Ontario. 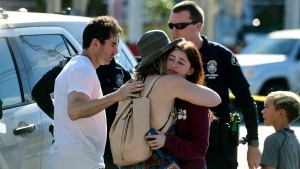 "I just shot at a cop," the man with the gun and blood dripping from a bullet wound in his left arm told one of dozens of people he'd taken hostage inside a Los Angeles supermarket. 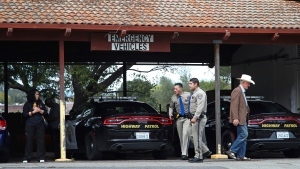 Three women, including one who was pregnant, who devoted their lives to helping traumatized veterans were killed by a patient who had been kicked out of their Northern California treatment program, authorities and a relative of a victim said. 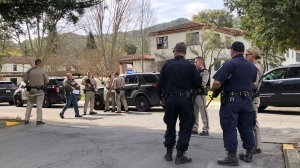 Three workers for a program that treats veterans for post-traumatic stress disorder were found dead Friday along with the suspect who took them hostage in a daylong standoff at the largest veterans home in the U.S., officials said. 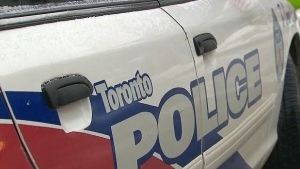 A 35-year-old man is facing charges after allegedly taking three women hostage inside a Toronto massage parlour. 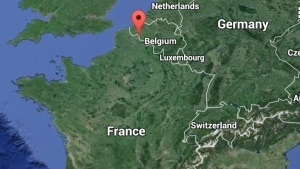 A number of hostages held in a residence in the northern French town of Roubaix on Tuesday night are safe, according to authorities.